Patients who receive the wrong medication, incorrect dosage, or any related error when picking up a prescription can suffer from serious side effects and damage to their health. If you have been harmed because of a pharmaceutical error, you may have grounds to initiate a medical malpractice lawsuit. A medication error attorney from our firm can navigate through the complex legal process and build a strong case on your behalf. At Bennett Johnson, LLP, in Oakland, CA, we can hold negligent parties responsible and work diligently to seek appropriate compensation for your injuries. Contact our law firm online today to discuss your case in detail with an attorney. Pharmaceutical and medication errors can have lasting, damaging effects on your health and quality of life. Without the proper medication, patients can suffer from worsened conditions that initially required treatment. Existing health problems can spread and further damage a patients health, in addition to serious complications from taking the wrong prescriptions. Patients who survive these serious reactions may face lifelong complications, needing surgical treatment or extended medical care. Some may be unable to work for long periods of time, adding to the financial strain they are already under due to large medical bills. Determining liability in medical malpractice cases involving medication errors can be difficult. There are often multiple parties involved in the prescription process, so it is harder to decipher which party is at fault. Responsibility could lie with the prescribing doctor for writing the wrong dosage on the prescription. The pharmacist could be found liable for any mix-ups in medications, mislabeling, and more. In order to have a successful case, injured patients must prove that the medical professions treating them failed to provide a level of care another experienced provider would have. Patients must also prove that the medication error caused injury. This process can become incredibly complex with the insurance companies of doctors or medical facilities becoming involved. It is essential that you work with an experienced personal injury attorney who can fight for your best interests. At Bennett Johnson, LLP, our attorneys can gather necessary evidence and work with medical experts to build the strongest case possible. With our attorneys on your side, you can put the strongest case forward, ensuring that insurance companies do not take advantage of your vulnerable position. 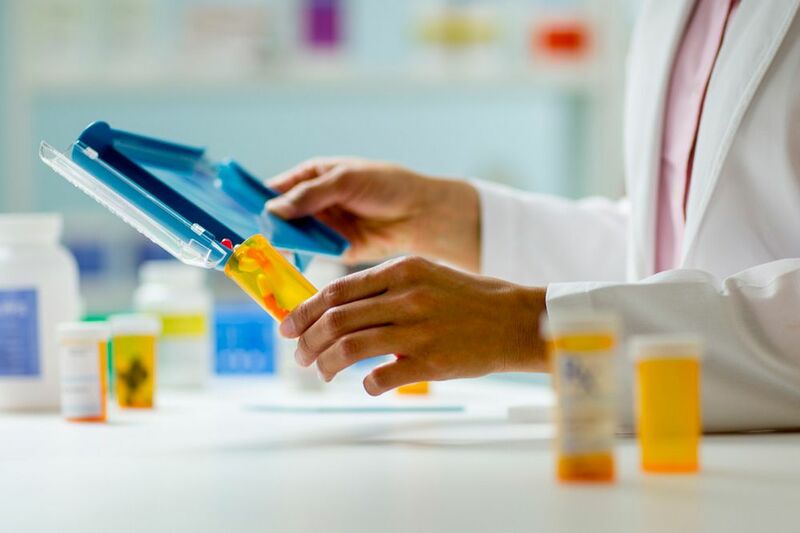 If you or someone you love suffered serious injuries caused by a medication error, contact Bennett Johnson, LLP online or call (510) 444-5020 to schedule a consultation. Our team can fight for your best interests, helping you to recover and focus on the future.